After defeating PCD at home a week ago, the lady Mariners traveled to PCD. This time, the PCD offense was more accurate then the RHS offense. Next game is another SENEISAA match up v Eagle Hill School in Sharpe Gymnasium! 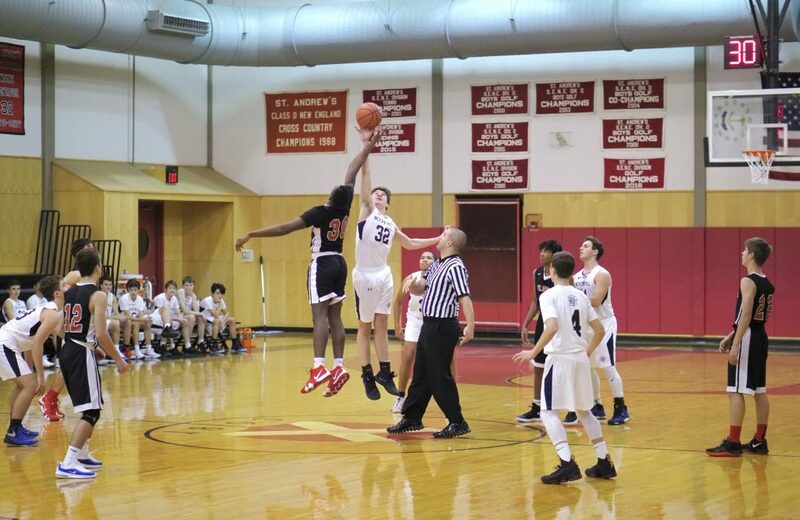 The RHS JV squad evened its season record to 3 – 3 on Friday afternoon against the Saints in Barrington by posting a ten-point victory to sweep the season series. Gavin Jenkins scored a game high 21 point to lead another solid team effort on both ends of the floor. 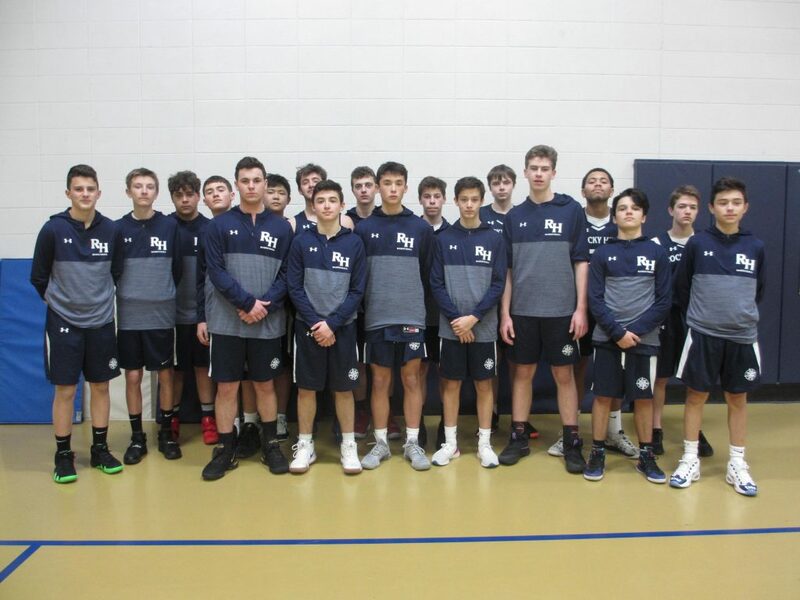 A total of eight different boys scored, which highlighted positive contributions by an impressive large number of players. Once again, the team exhibited excellent maturity, preparation, and support of each other, to earn high praise from the coach. Derek Block – 8 points, 2 rebounds and a steal & 50% from the foul line. 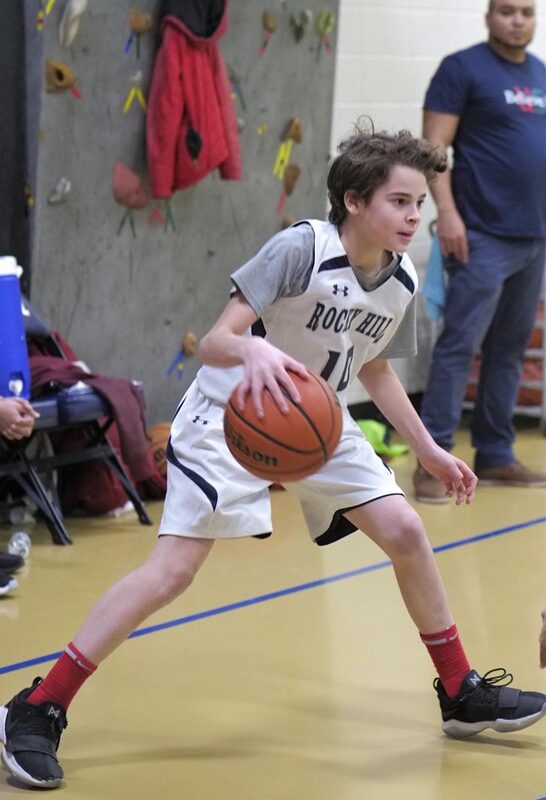 The Rocky Hill boys middle school basketball A-Team hosted Community Prep, Monday January 21st. Ben Lawson had a great three point play in the first half that fired everyone up. He was fouled while making his layup and completed his free throw. Ben also had two rebounds. Colin Zito had a rebound. Will Hogan had a rebound. Nate Lee had a rebound and made on of his foul shots. Andrew Hogan had a rebound and a steal. Andrew Corsi had a block. Derek Block had eight points, two rebounds and a steal. He was also 50% from the foul line. Brennan had two rebounds and two steals. Hadley Martinez had four points, three rebounds and a steal. Alex Lehouiller had four rebounds, two blocks, two steals, six total points with two from the foul line. Alex was also 50% from the free throw line. The boys had a slow start to the first half. They ran a box in one on CP best player and held him to ten points. The boys moved the ball well up top but were not as successful getting it down low for higher percentage shots. They came out much stronger in the second half and went on an eight point run. It was not enough however they never gave up. The final score was 24-43 Community Prep. 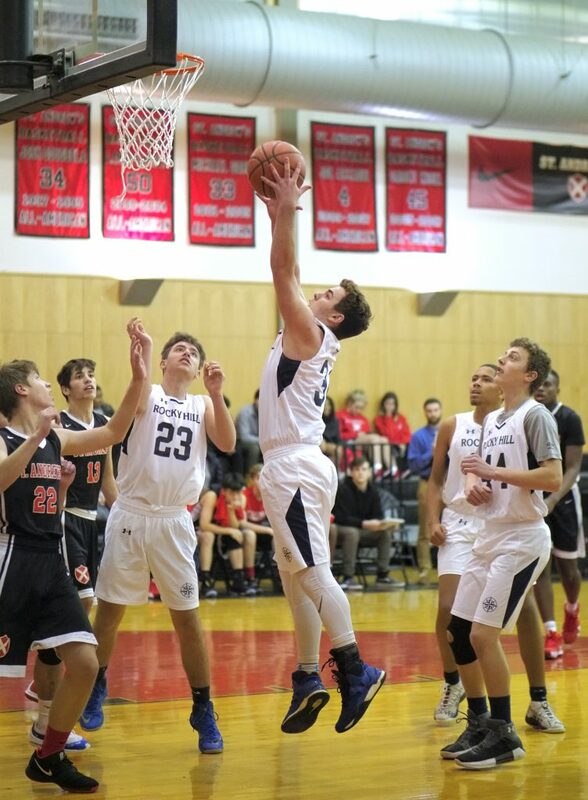 Next week, the boys will face St. Michael’s at home on Monday! 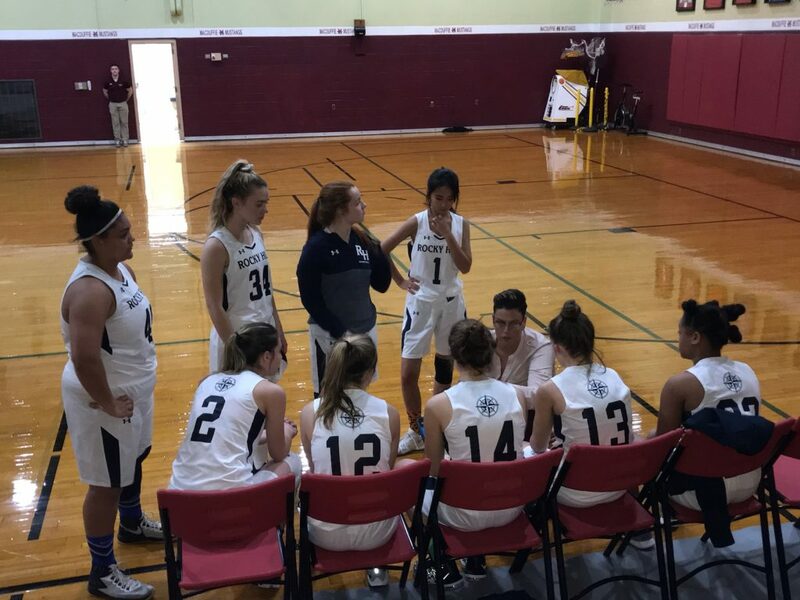 After a long drive, the lady Mariners faced off against also undefeated in SENE MacDuffie School. MacDuffie’s offense was too much for the Mariner defense. The two teams will face off again later in the season. 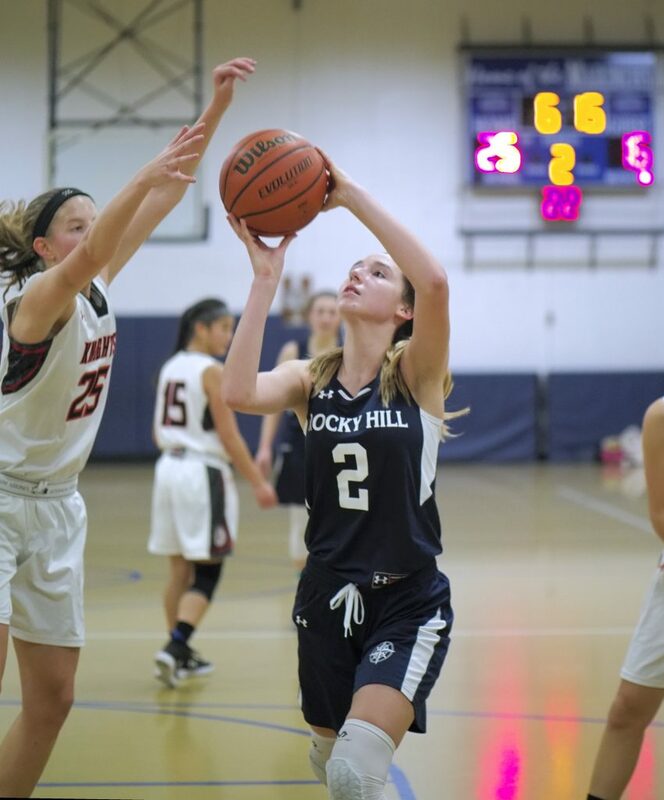 The hope is that home court advantage will give the lady Mariners the edge. This loss drops the Mariners to 4-1 in SENE play. 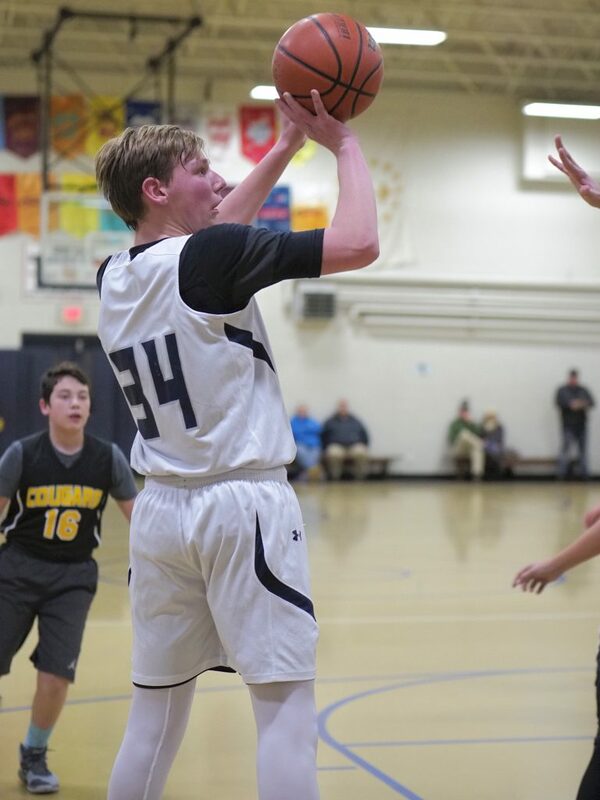 The team played a solid game Wednesday afternoon but fell short due to extremely poor shooting in the second half. Down by two at the half, constant effort on the defensive end kept the game close, but a lack of consistent offense was the Achilles Heel of the hometown squad. First game, good team win. Seven players scored, Dante Garcia with 12 and Davis Lee with 8. It’s been a while since we have beaten St Andrew’s JV squad. With a good defensive effort and a more confident offense, the team came back from a 5 point half-time deficit to win by 3. After a long bus ride, the team played a terrible first half, responded after the break, but were soundly beaten by an very strong Putnam team. Nine players scored in a balanced attack that needed to be more aggressive on both offense and defense throughout the contest. 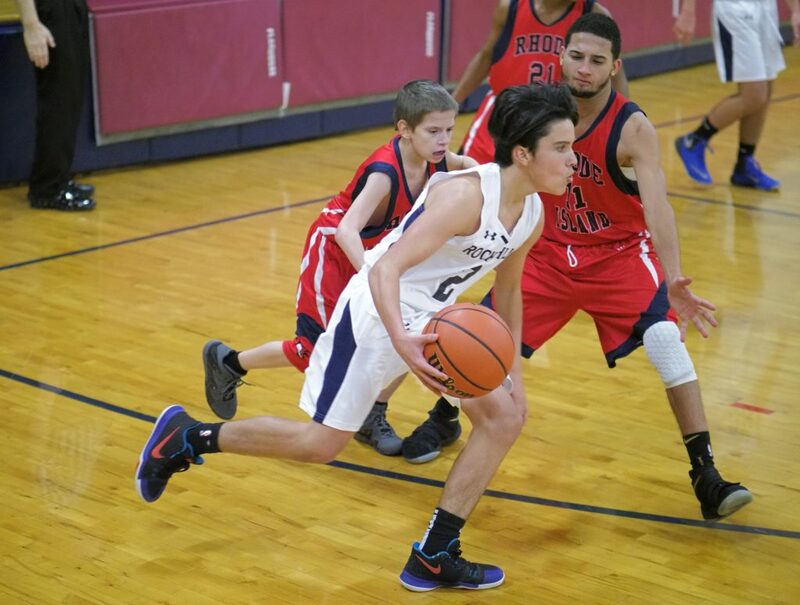 Nine players contributed points on the offensive end, and the team played solid defense against an undermanned RISD team. Dante Garcia and Davis Lee lead all scorers with 11 points apiece.